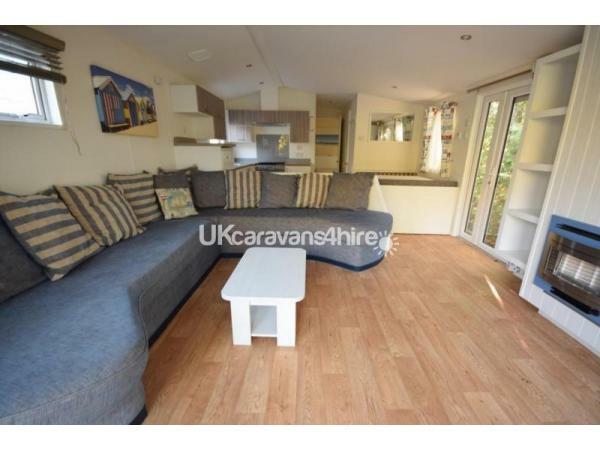 Additional Info: DON'T BE FOOLED BY THE REST, I HAVE RENTED CARAVANS FOR 10 YEARS AND HAVE 10 IN MY COLLECTION, WHEN LOOKING TO BOOK A HOLIDAY CHECK FOR THESE IMPORTANT FEATURES. 1. 12FT WIDE (10FT IS MUCH SMALLER) 2. 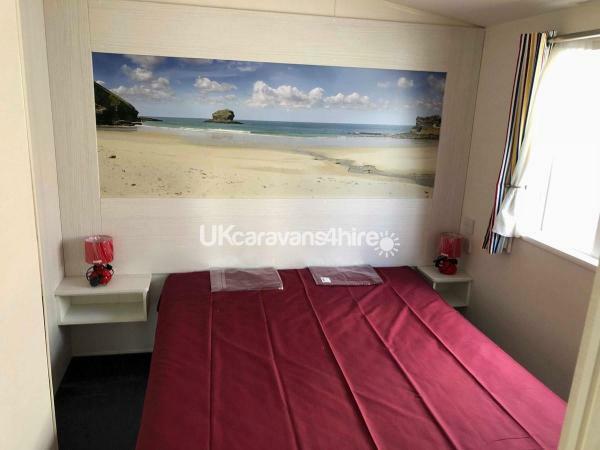 ALL CLEAN BEDDING PROVIDED (NOT MANY VAN RENTALS INCLUDE THIS IN THE PRICE) 3. WEBSITE AND PAYMENT OPTIONS BY CREDIT CARDS, (ALL MY BOOKINGS ARE WITH A CREDITED PAYMENT PATHWAY) 4. TERMS AND CONDITIONS (ALWAYS MAKE SURE THESE ARE PROVIDED WITH YOUR BOOKING) BE REASURED, I HAVE MADE BOOKING YOUR CARAVAN HOLIDAY WORRY FREE! 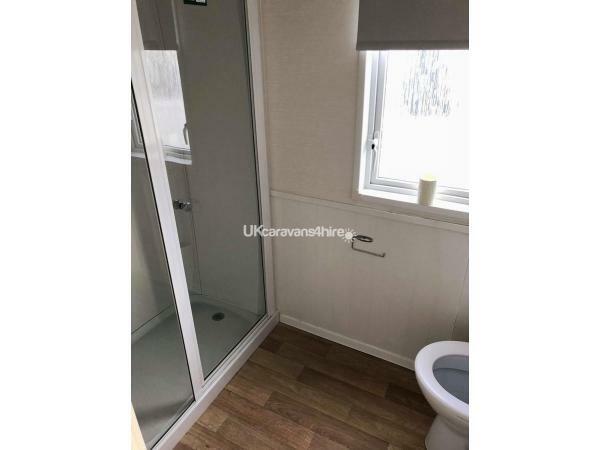 This Summer House Retreat will accommodate a family of 6 people, having a main bathroom with toilet and shower, ensuite toilet to Master Bedroom, all the modern accessories you will need to make your holiday enjoyable, eg Travel Cot, Iron and Ironing Board, hairdryer and lots more extras. Even though our caravan park in Towyn North Wales has many onsite activities and facilities many of us enjoy a day out. Luckily there are many attractions around our static caravan parks in Towyn North Wales. 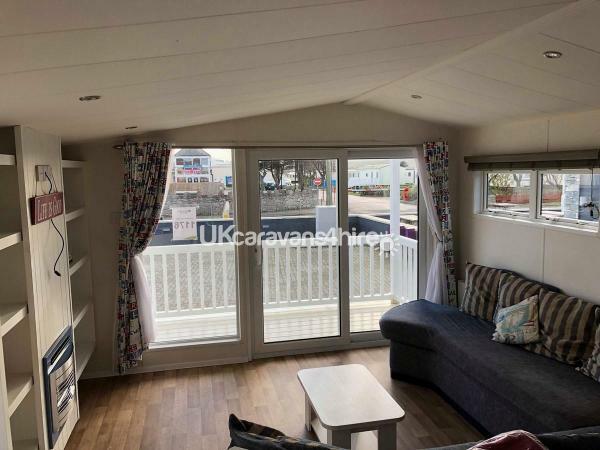 The beauty of renting a static caravan is you are able to visit many off park attractions for days out and then return to your static caravan. The range of activities would suit all holiday makers of all ages, from amazing day trips to North Wales beauty spots. To name just a few: The Sea aquarium, The Swim Centre, Rhyl Sky Tower, The Welsh Mountain Zoo, Anglesey Sea Zoo, Llandudno Attractions, Snowdon Mountain, Pili Palas and the Conwy Water Gardens. 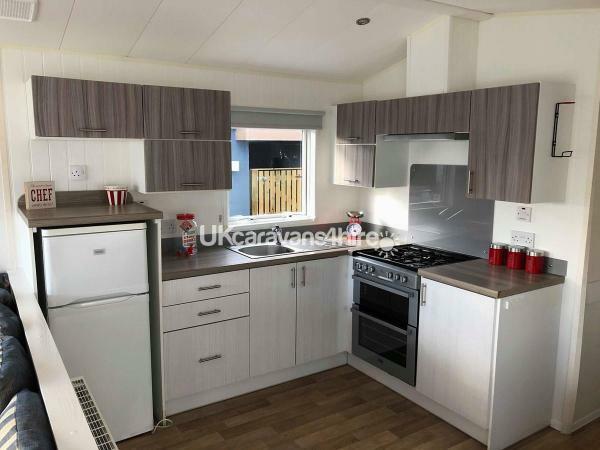 At the static caravan park North Wales you are able to get the best of both worlds, you can relax at the park in your caravan enjoying one of the many on-site facilities. Or, you can go on a day out. 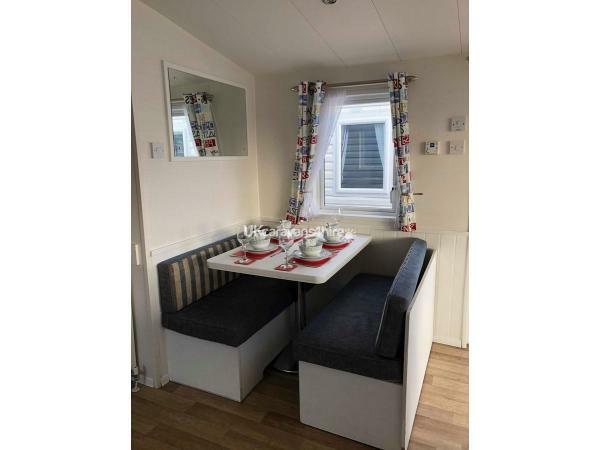 The location of the Towyn caravan parks are perfect to enjoy local attractions. Situated central to Rhyl, Llandudno and Conwy, all of which are great to explore and have many activities. 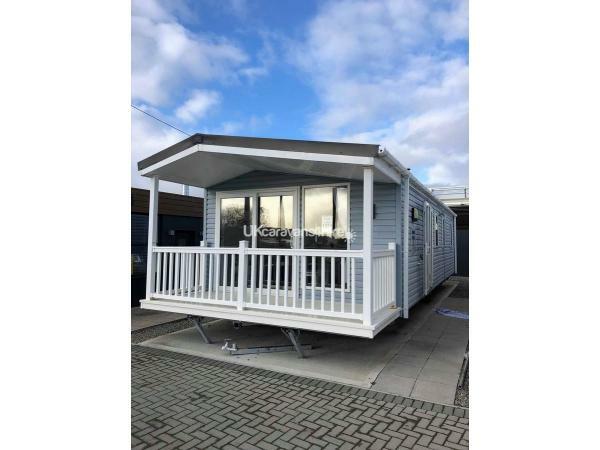 Whether you like to browse shops, bag a bargain or shop till your drop, you're sure to find a great selection of shopping opportunities close to Towyn Caravans Parks such as Llandudno. There is also supermarkets near by in case you can't find what you need at our park shop. There are many beauty spots and spectacular views near the Towyn Caravan Parks. Such as Snowdon where you can attempt a walk or just take in the breathtaking views. There are many famous castles and garden such as Conwy Castle which are a peaceful day out exploring Welsh history. You can sit back and enjoy your surroundings on the Llangolen and the Dee Valley rail service.